A traditional Scottish treat! 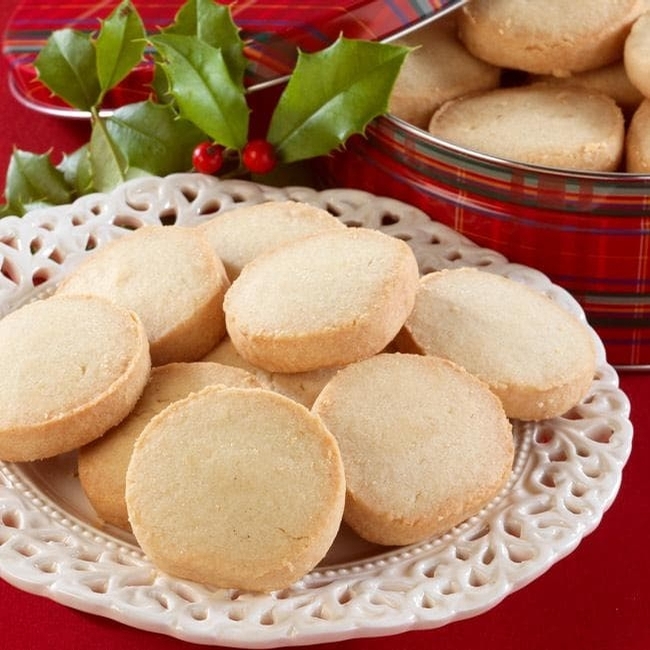 These extra-ordinarily rich Shortbread Cookies are made from an original heirloom Scottish family recipe. 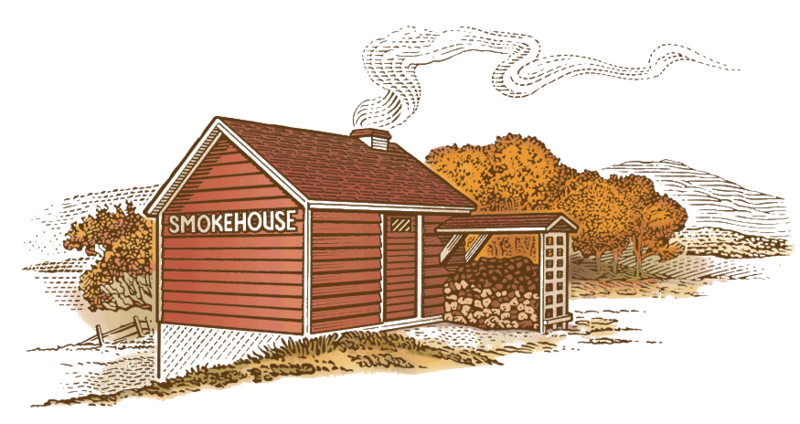 Each batch is made by hand - the old fashioned way. So creamy and buttery, they've been a favorite for generations, and a Harrington's best seller. Packed in a stay-fresh keepsake Scottish plaid tin. 1.5 lbs.